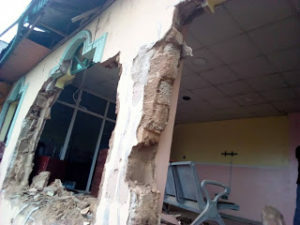 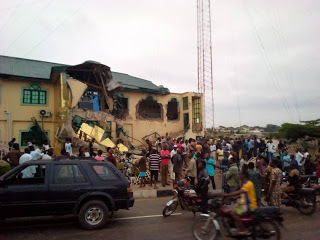 The Oyo State Government has demolished a private radio station, Fresh FM. 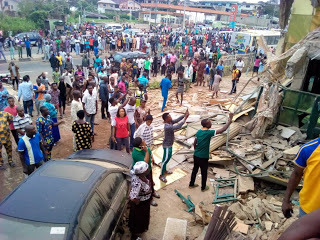 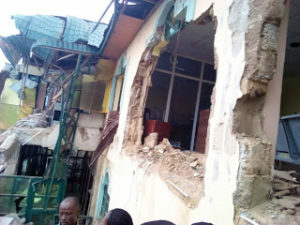 The Radio station owned by the popular musician, Yinka Ayefele was said to have been demolished early Sunday, August 19, 2018. The station had been marked for demolition but Ayefele felt aggrivied and approached the court for its stoppage. 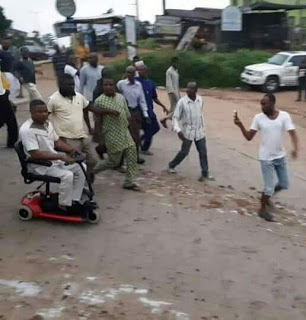 There is a huge presence of security agents who are armed to the teeth. The musician who was at the scene of the incident, looked distraught while the action lasted.